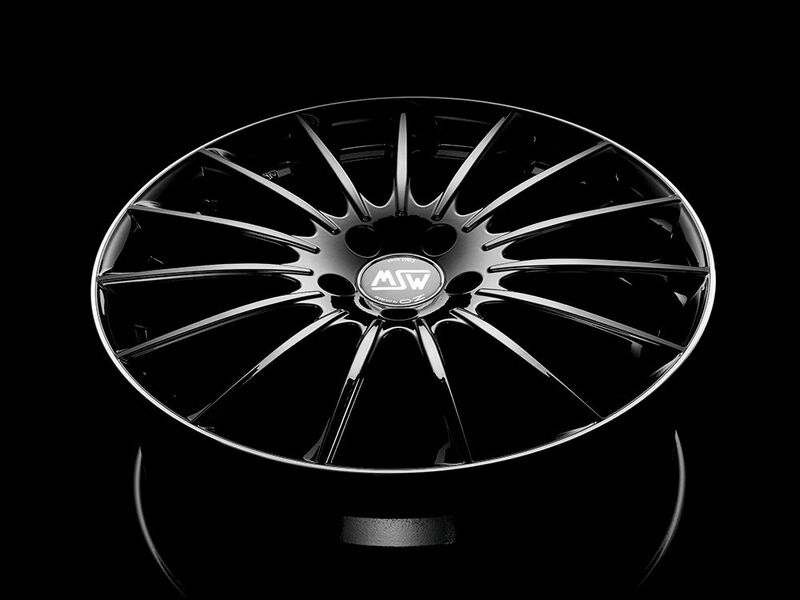 MSW 30 alloy wheel, the new model dedicated to Mercedes. 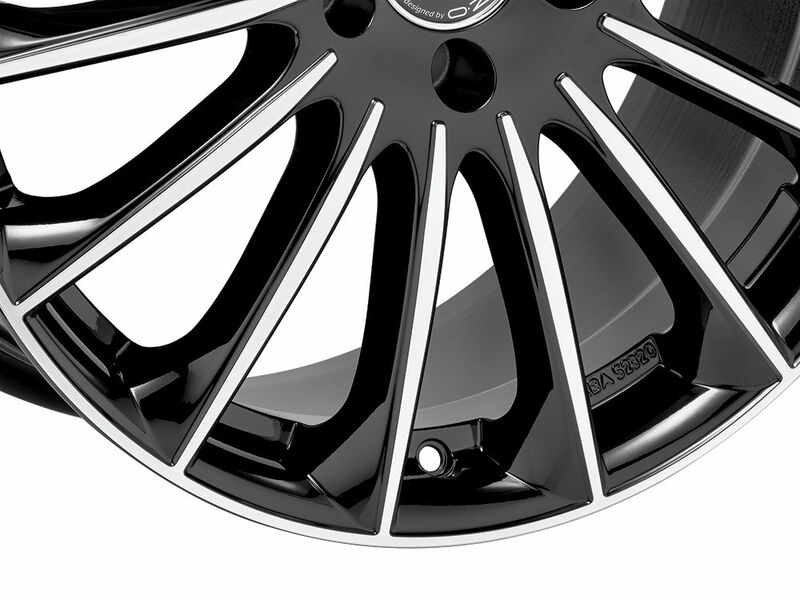 The new MSW 30 wheel is designed to satisfy even the most discriminating Mercedes-Benz customization needs. 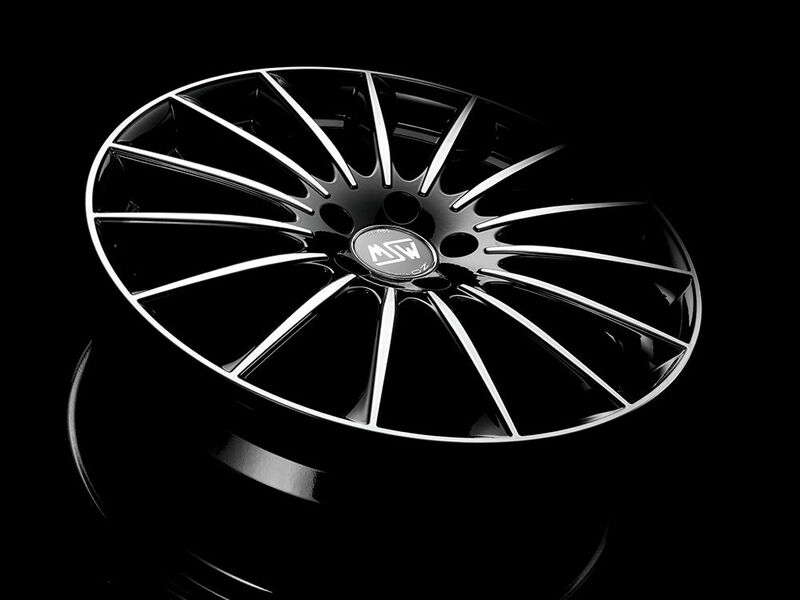 MSW 30 alloy wheel, the new model dedicated to Mercedes. 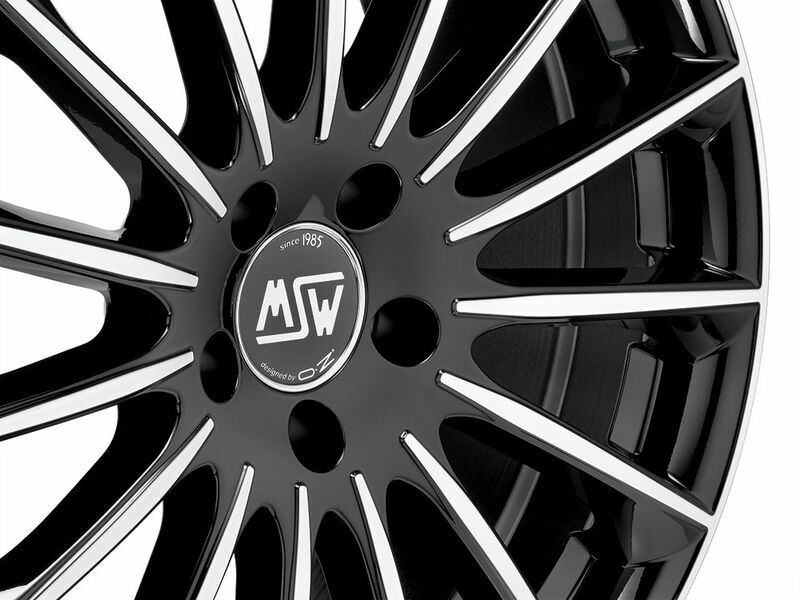 The new MSW 30 wheel is designed to satisfy even the most discriminating Mercedes-Benz customization needs. Fans of the three-pointed-star brand can now turn to these super-new light alloy MSW wheels that are not only the perfect match for their ride, but also crafted to intensify its every detail. Even less-expert observers have noticed the major Mercedes style change. The shapes are more minimal and the lines sleeker, thanks to the “Sensual Purity” design philosophy defined by the Mercedes-Benz Style Center. Finding the right balance between emotion and intelligence is an ongoing quest that Mercedes has fine-tuned into true harmony. The new MSW 30 wheel is perfectly in sync with this Mercedes philosophy and with its family feeling. At the same time, the MSW 30 delivers a technical-stylistic upgrade to the German brand’s autos, contributing an elegant yet sportily-aggressive look entirely consistent with these contrasting qualities that blend into seamless stylistic balance. The multi-spoke design is made up of 15 slender spokes that radiate outward from the center to the outer lip for a sleek, dynamic effect. The shapes are highlighted by diamond-cut milling on the spokes and the outer lip that, combined with the Gloss Black Full Polished finish, ensures a sporty, excitingly-dynamic look. The Gloss Black Diamond Lip finish, where only the outer lip is enhanced by the diamond-cut finish, adds a refined touch of elegance. Validating its aesthetic match with the German auto manufacturer, the MSW 30 is Mercedes OE Cap Ready, designed to accept the original Mercedes center cap. MSW 30 comes in 5-bolt pattern and is available in sizes from 17” to 20” and, specifically: 7.5x17”, 7.5x18”, 8.5x18”, 7.5x19”, 8.5x19”, 9.5x19”, 8.5x20”, 9.5x20”. 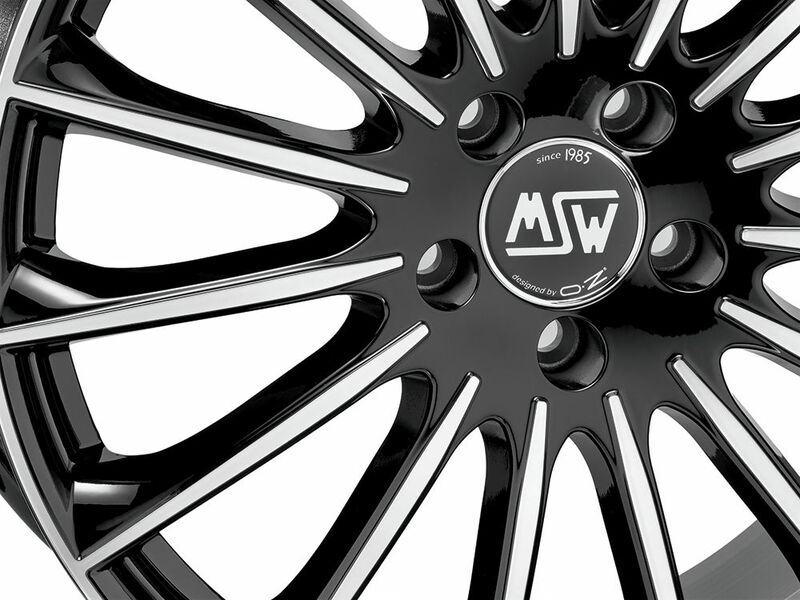 Like all MSW wheels by OZ, the MSW 30 is TUV and NAD certified to ensure maximum safety and overall quality, values consistently honored and respected by OZ.